Locally owned and operated, DPR Realty, LLC was founded in 2001 as an answer to the big brokerage corporate way of doing real estate. Dale Milton, Owner and Associate Broker, has since grown the company to around 1,000 agents from 28 different countries. Along with his wife Sharon and son Matt, who are integral to the inner workings at DPR Realty, Dale has created a unique Brokerage that has all the capabilities of a large, corporate run company yet still caters to the individual agent and has the family feel that working for people who truly care about your success adds. Our Designated Broker, Matt Deuitch, joined the DPR Family in 2013 and has been active in the Arizona Real Estate market for over 22 years. He spent a lot of his career on various boards and even as President of the Scottsdale Area Association of Realtors. His incredible knowledge of the contract has protected our agents and given DPR the reputation that attracts Top Producers and newly licensed Agents alike. In addition to Matt Deuitch, DPR has added three Managing Brokers; Jim Dustan, Lynn Matthews and Deanna Bone, who offer a wealth of knowledge and experience to agents at DPR and whose combined careers total a whopping 98 years of Real Estate experience! Their passion for Contract Law, Continuing Education, adherence to the Code of Ethics and love of all things Real Estate related made it a natural transition for them to go from Agent to Broker, one that our agents have been benefiting from for years. They truly are committed to our agent’s successes and maintaining DPR’s reputation for excellence. 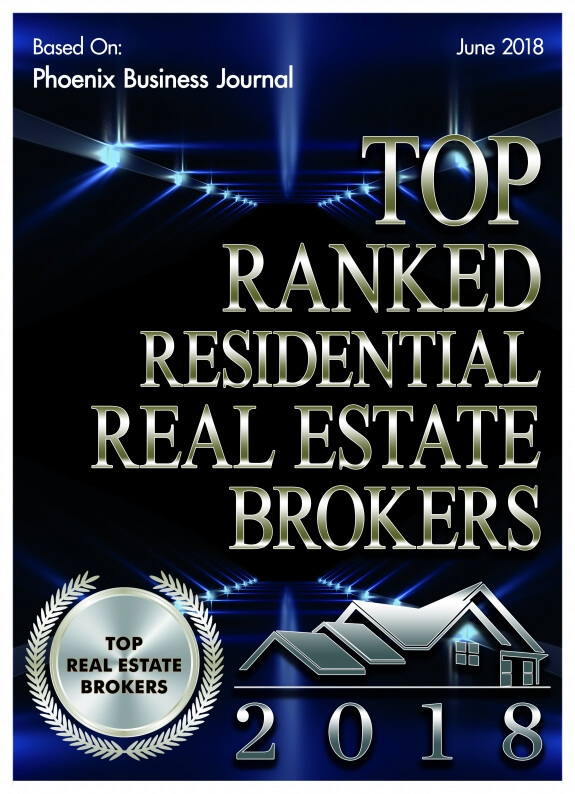 Year after year DPR Realty is recognized as a top brokerage firm. Interested in working for an industry leader and growing your real estate career? 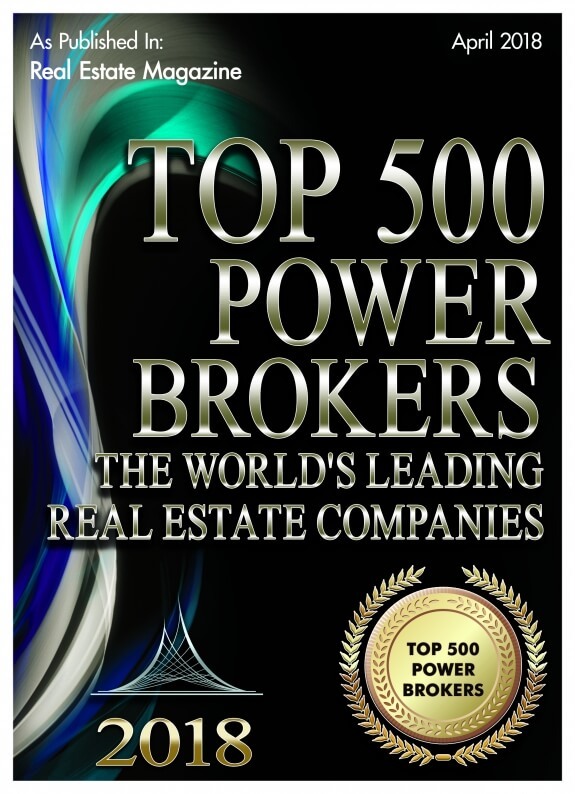 Join today and experience how DPR Realty can help take you to the next level!